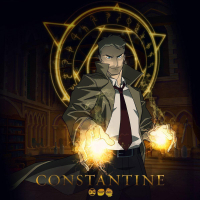 Warner Bros. Television has officially announced the Constantine animated series starring the fan-favorite character will debut March 24, 2018 on streaming service CW Seed. The show will be the subject of a panel at the WonderCon comic convention in Anaheim, California on March 24, with appearances by series star Matt Ryan, writer J.M. 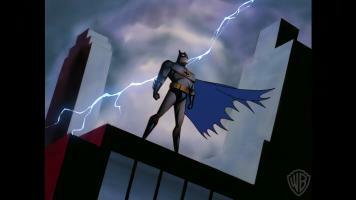 DeMatteis and Blue Ribbon Content & Warner Bros. Animation exec Peter Girardi. 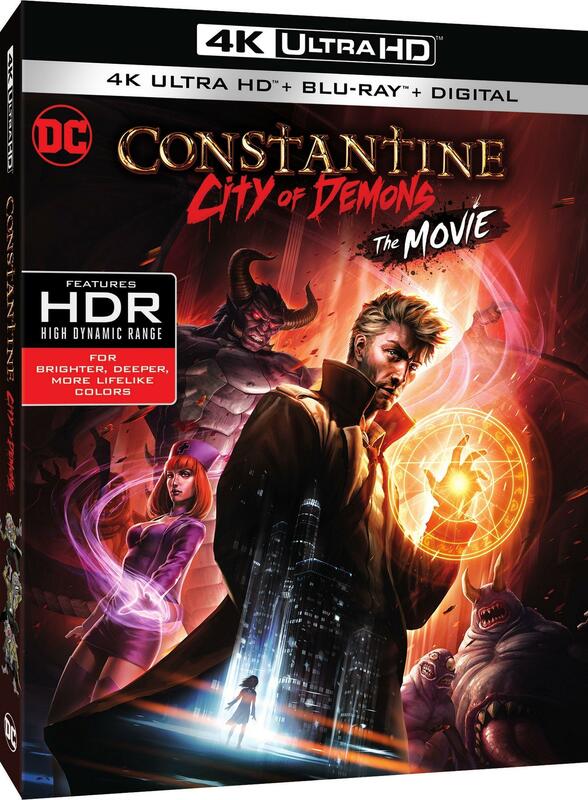 The animated series, called Constantine: City of Demons, will take place in the same universe as the recent Justice League Dark animated feature from the DC Universe Movie line. 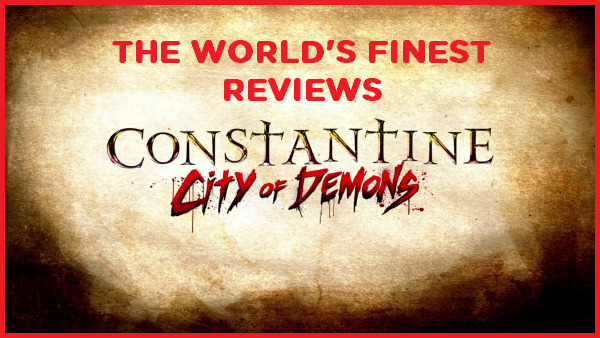 Constantine World Premiere Screening — A WonderCon Anaheim exclusive! 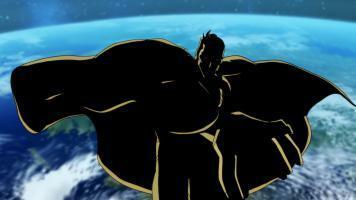 Don’t miss the world premiere screening of the first episodes of the animated Constantine series for CW Seed! 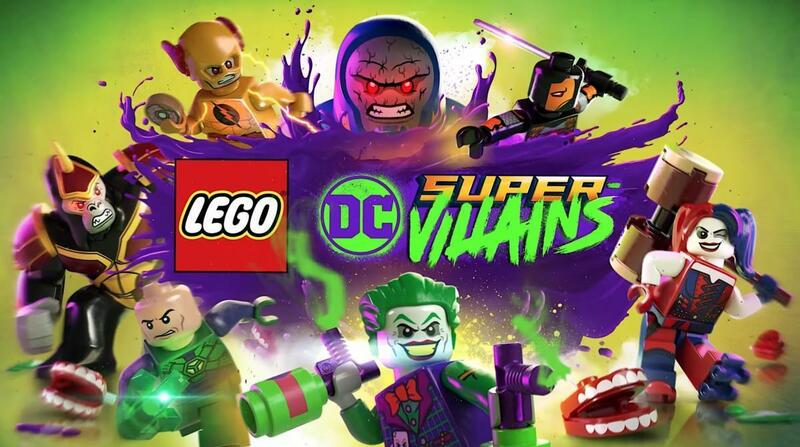 This new series from Blue Ribbon Content and Warner Bros. 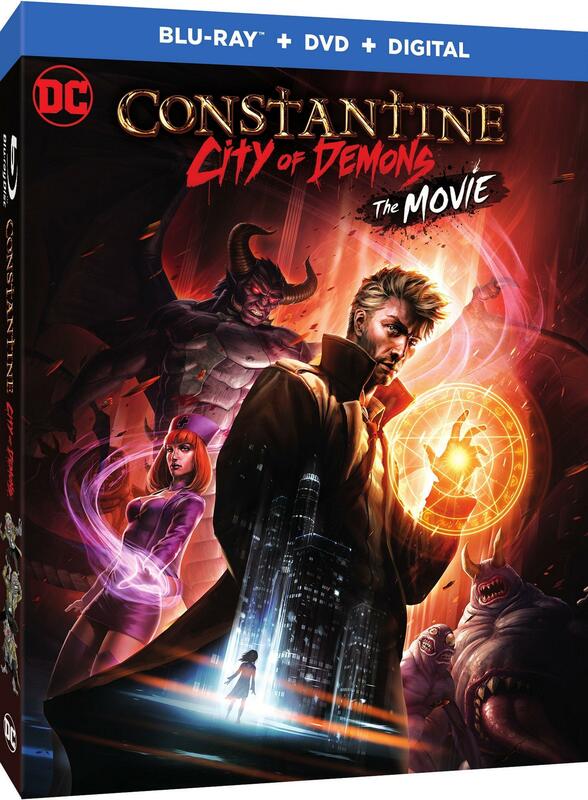 Animation follows DC’s popular comic book character John Constantine (voiced by the live action series star Matt Ryan), a seasoned demon hunter and master of the occult. Constantine is executive produced by David S. Goyer (The Dark Knight trilogy, Batman v. Superman: Dawn of Justice, Constantine, Krypton), Greg Berlanti (The Flash, Arrow, Supergirl, Black Lightning), and Sarah Schechter (Blindspot, Riverdale, DC’s Legends of Tomorrow, Black Lightning). 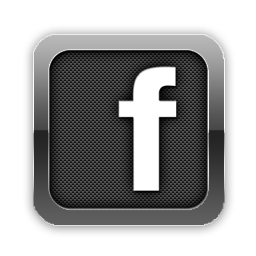 Join series star Matt Ryan, plus series writer J.M. DeMatteis (Justice League Dark, Batman vs. Robin) and Blue Ribbon Content & Warner Bros. Animation’s Peter Girardi for a Q&A session after the screening. 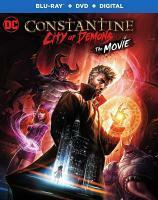 The first season of Constantine begins streaming March 24 at http://www.cwseed.com. While inspired by the depiction of the character appearing in multiple live-action “Arrowverse” series on The CW, Constantine: City of Demons series writer DeMatteis says the series takes place in the same continuity of Justice League Dark. 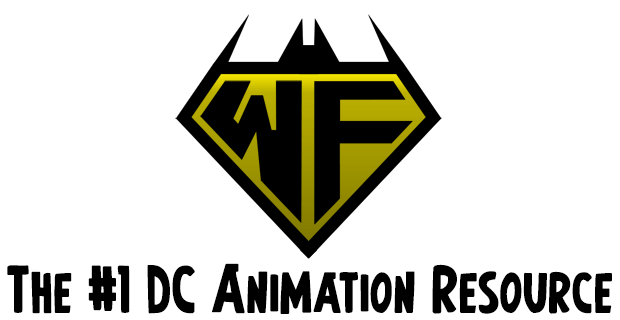 Stay tuned for further select updates on the forthcoming animated series right here at The World’s Finest. 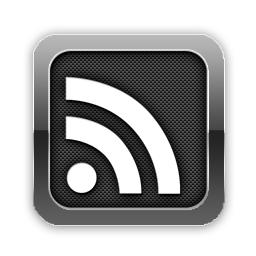 Additional coverage on Justice League Dark can be found at The World’s Finest subsite. 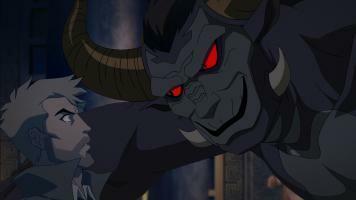 Discuss this Constantine: City of Demons news at The DC Animation Forum! 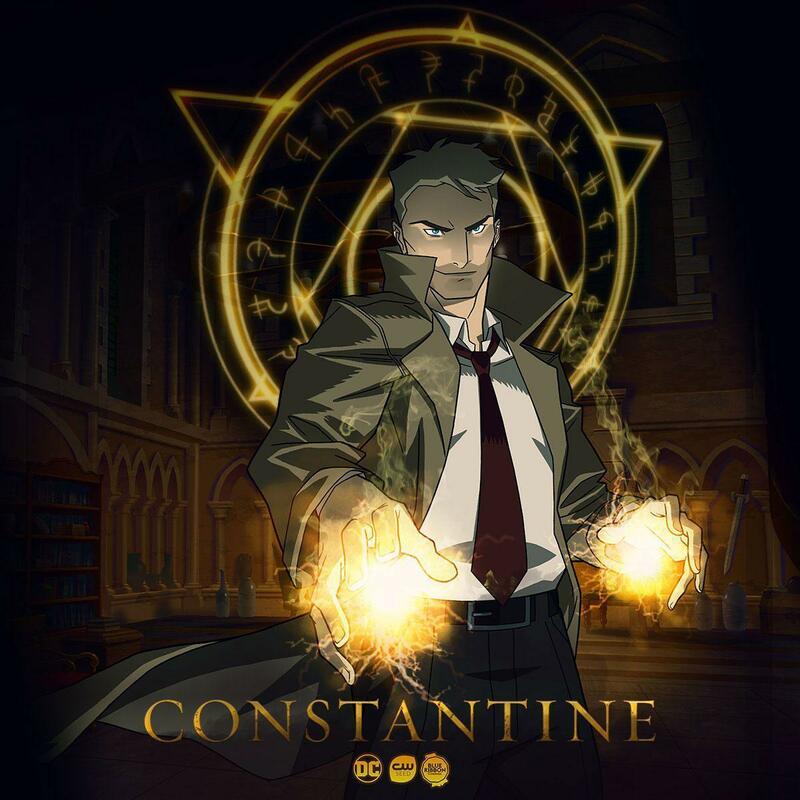 Announced January 8, 2017 at the Television Critics Association Press Tour, The CW revealed the character John Constantine will return in animated form, headlining a short-form animated series to air on the CW Seed digital outlet. The CW and CW Seed’s Constantine animated series, which will air during the 2017-18 TV season, spins out of the short-lived NBC live-action series of the same name. 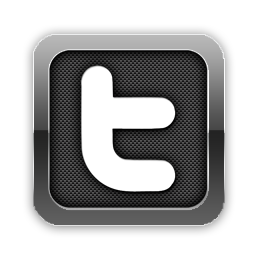 Constantine aired in 2014 on NBC before being cancelled after a single season. Matt Ryan, who starred on the short-lived NBC drama, will return to voice the lead character. Ryan reprised the role of Constantine for an episode of the live-action The CW series Arrow and also voiced the character in the DC Universe Animated Original Movie title Justice League Dark. 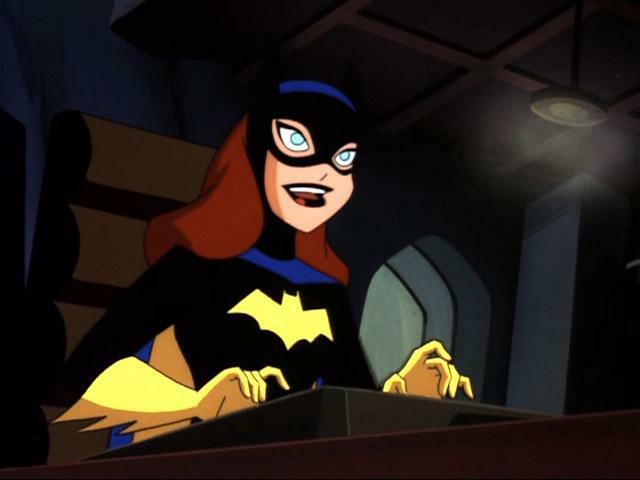 The animated series will consist of five or six 10-minute episodes that will premiere on CW Seed, joining short-form animated series’ Vixen and Freedom Fighters: The Ray. 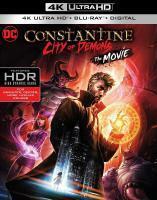 Additionally, the 13 episodes of the live-action Constantine series are currently available for streaming on CW Seed. David Goyer, who worked on the live-action NBC series, will be an executive producer on the animated series, along with Greg Berlanti and Sarah Schechter, who also are executive producers on The CW’s slate of superhero-themed shows, including Arrow, The Flash, DC’s Legends of Tomorrow and Supergirl.